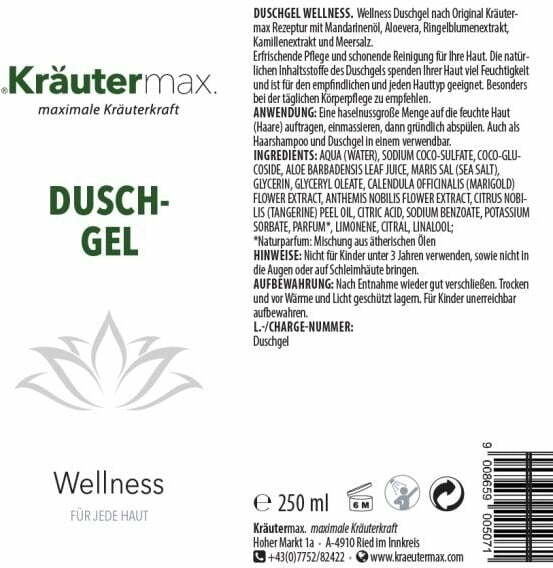 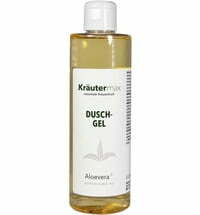 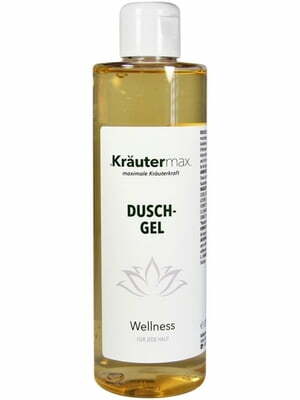 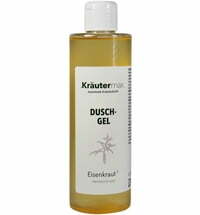 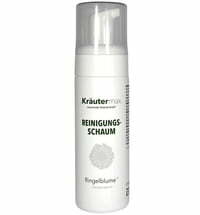 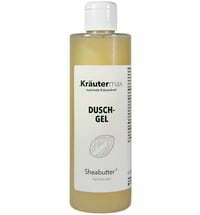 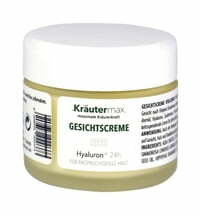 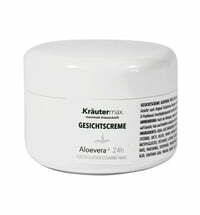 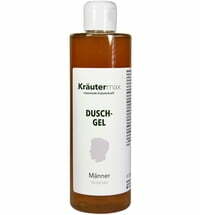 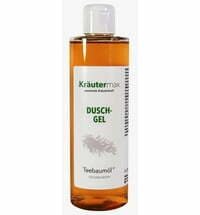 The Wellness Shower Gel by Kräutermax contains an original Kräutermax recipe with tangerine oil, aloe vera, marigold extract, chamomile extract and sea salt. 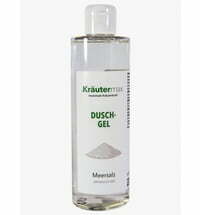 Refreshing care and gentle cleansing for your skin. The natural ingredients of the shower gel provide your skin with plenty of moisture and are suitable for every skin type. 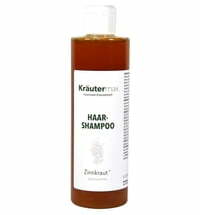 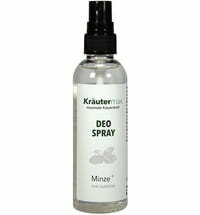 Apply a hazelnut-sized amount to damp skin (or hair), massage in, then rinse thoroughly out.